Our Sumitomo replacement cleaver blades last just as long as the original equipment parts they replace at discount pricing. Every cleaver blade is 100% individually inspected to ensure that they adhere to our stringent tolerances. New cleaver blades can increase productivity through limiting re-work. For volume discounts please call 877-287-7535. 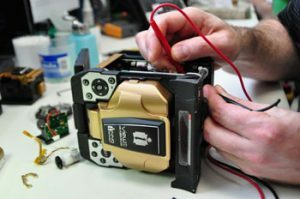 At FiberOptic Resale Corp we have a broad range of expertise on the most popular equipment saving you time, money and the inconvenience of sending your fusion splicers & cleavers to multiple OEMs. 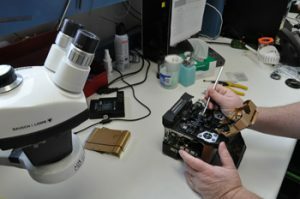 Let us keep your fiber optic equipment operating like new. 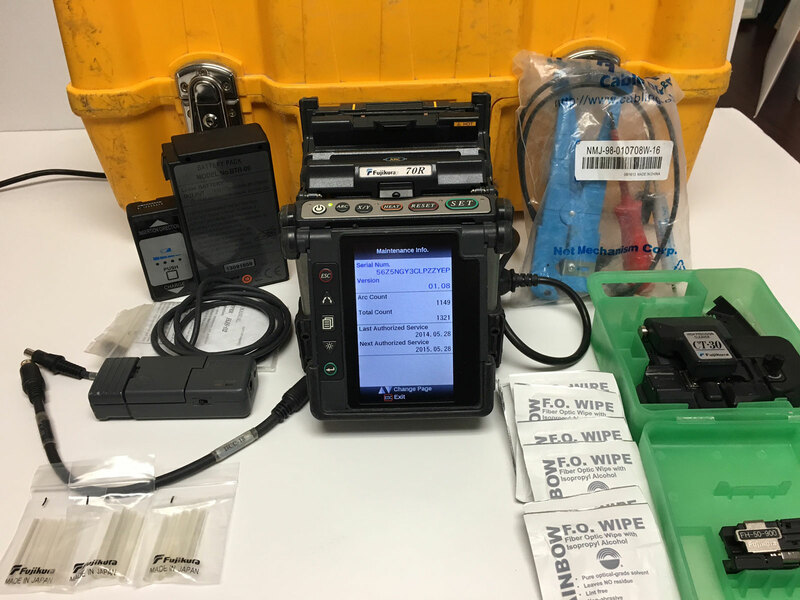 We sell only AFL Fujikura US model fusion splicers. 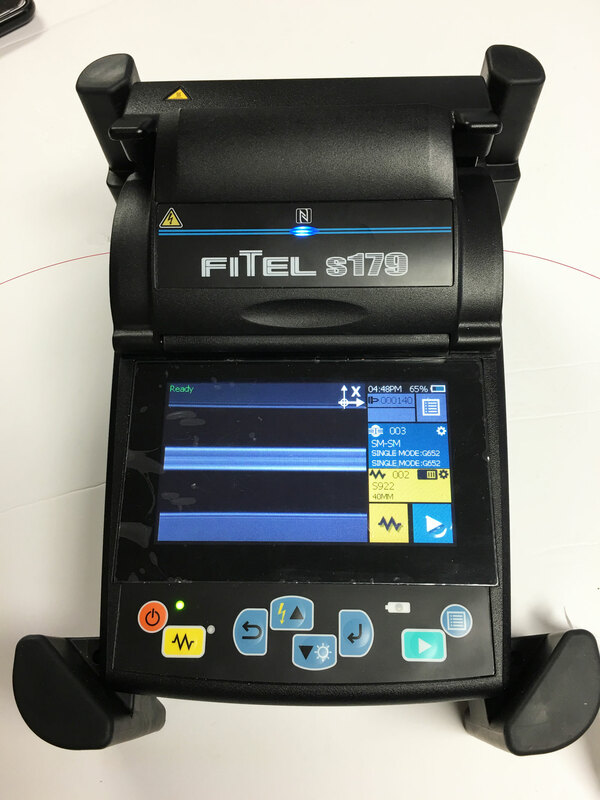 Our Fujikura fusion splicer stock rotates quickly, please call 877-287-7535 to check availability. 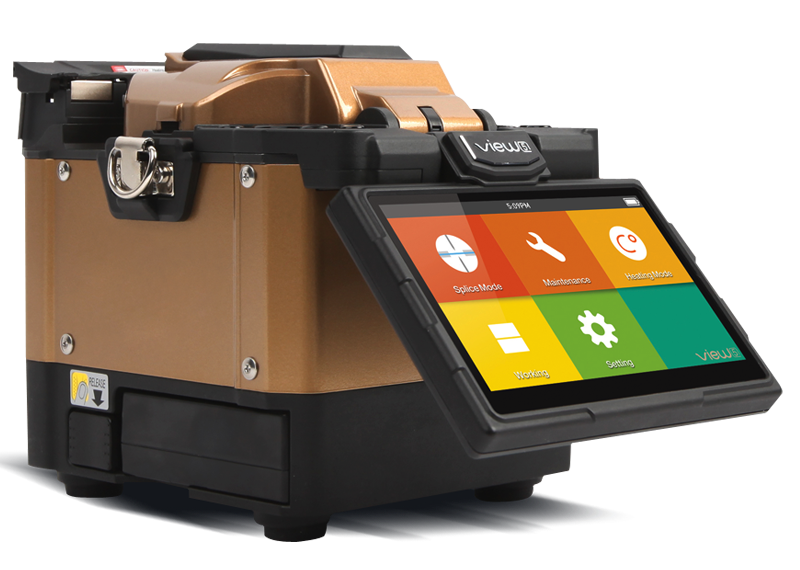 This is a portable handheld V-groove clad-alignment fusion splicer. Simple to use and cost only $2099.